As somebody who has locked himself out of his car on a couple of occasions, I can definitely say it is dangerous to go out alone and not have your keys with you! 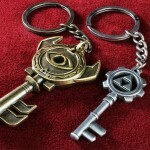 Well, if you need a reminder that it is dangerous to venture out without your keys, then this Legend of Zelda inspired key holder would be perfect for you! 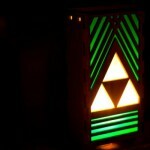 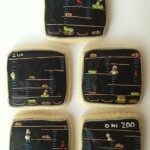 Etsy seller GeekyandChic is selling this piece of retro gaming awesomeness that will make any Legend of Zelda fan smile as they head out the door. 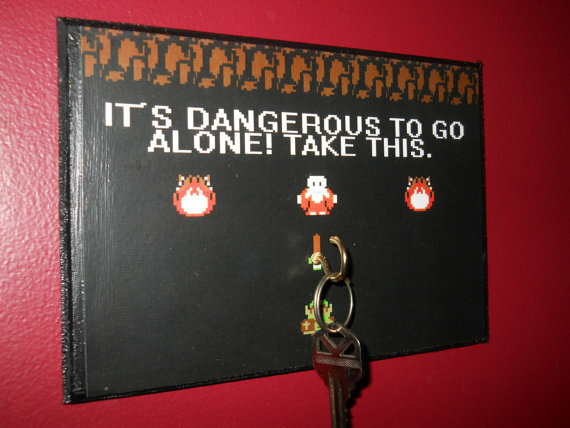 If you are a fan of the classic Legend of Zelda for the NES and need somewhere to hang your keys, you can order this Legend of Zelda key hanger for just $15.00.